Pixel weavers are one of the top PHP web development company in Chennai. PHP is famous open-source scripting language written for web development. 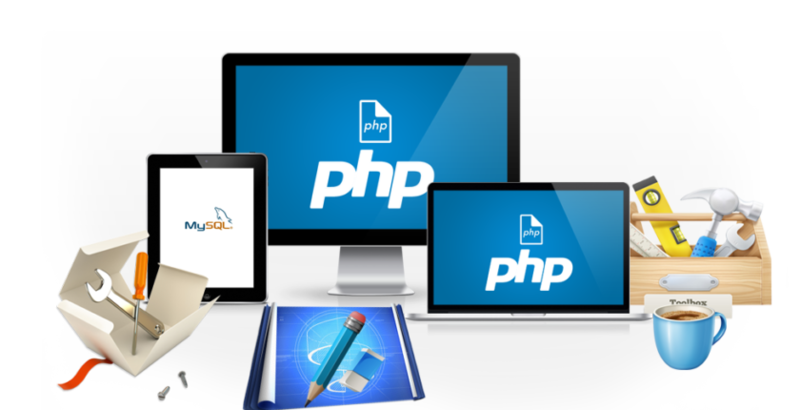 PHP is the favorite of developers and also received good feedback from all users. This language used by all type of popular companies. pixel weavers are the best PHP and development companies in Chennai. We have an experienced team of developers who are good knowledge in PHP. We are top PHP web development company in Chennai we will deliver project at right time to our clients. This is possible by several new technologies and methods that we updated recently.Pixelweavers are first to use number of new methods and new software to develop websites. Our experienced developers will provide you a good service with 24/7 customer support. We are the best Web design company in Chennai also we provide PHP web development service in Chennai. Pixel weavers have some years of experience in the world-class PHP web development company in Chennai. There is the number of satisfied customers to us. 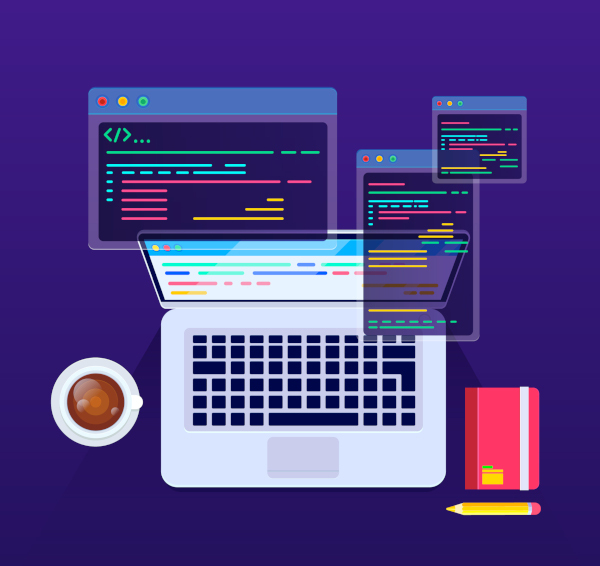 We believe our team and going through several methods before choosing the best one.PHP is an open source language and can be used by anyone, our experienced experts understand its benefits. Our developers understand and offer exciting web development solutions, its varies according to the project. With us, you are sure to save on development costs as processes are sorted and no hidden costs come as a surprise. PHP is our core competence and our business analysts lay down a structured strategy for your PHP project. With certified developers in different frameworks like Zend, Laravel, we have a strong skillset for doing most complex projects. We keep you ahead of the technology curve allowing you solutions on latest technologies.